Some time ago I shared one sure way to stand apart from the crowd – adding value for clients; instead of making a huge price discount, offer value-add services. Today, I’ll share another sure way to stand apart from the crowd, if you use websites like Upwork (formerly oDesk) and Elance – that’s writing a customized cover letter. In my freelance career, I’ve been a team manager multiple times and hired many freelance contractors. So I speak from experience on both sides of the fence—I have written many cover letters, and I’ve read my fair share too. It makes a bad first impression if you apply to all jobs with a recycled freelance cover letter. Clients know if you do so as the information in the letter often appears irrelevant. What’s even worse, you demonstrate lack of attention to detail or interest in general. I have hired freelancers through oDesk and Elance on behalf of clients—social media marketers, SEO experts, virtual assistants, transcribers, writers, designers, and programmers, and in all these areas the percentage of recycled cover letters was fairly high, anywhere between 75-90%. So I know whatever your profession, writing a cover letter customized specifically for the project you apply to, will instantly differentiate you from the competition. A customized cover letter will focus your prospect on the value you add. 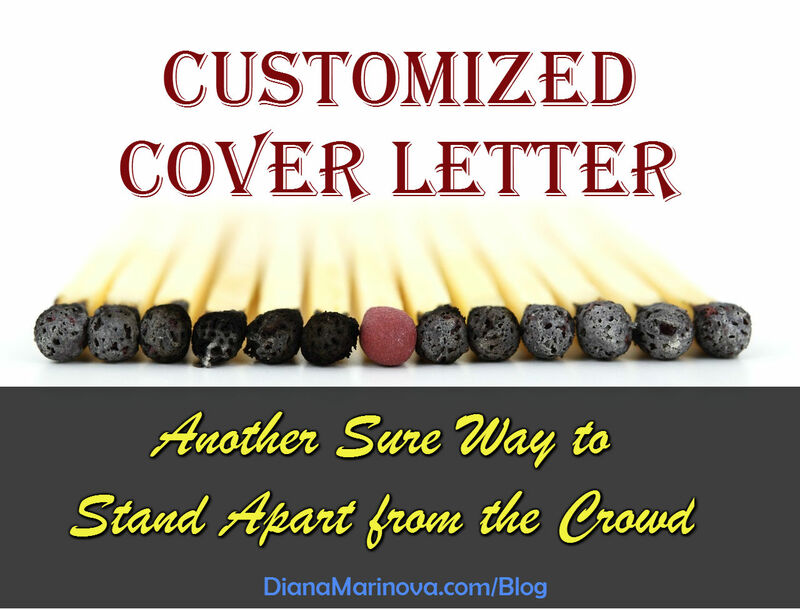 When you customize your cover letter, you can focus the client on your value proposition. You show them the benefits they will have if they hire you and not somebody else. 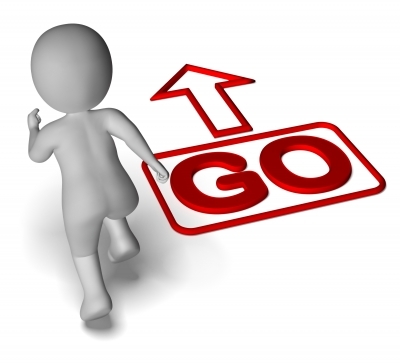 You can present yourself as the good freelance professional that you are, specifically for them and their project. For example, let’s say a client is looking for a social media marketer to assist with LinkedIn marketing. A recycled cover letter would include a list of SMM skills that the freelancer possesses which may not necessarily have anything to do with LinkedIn. A customized cover letter will address the specific details in the job post (LinkedIn profiles, company pages, groups, updates, etc.) and not speak in general about social media marketing and its benefits for the company. Think about it – if you were the client, would you award your project to freelancer #38 who sent a recycled cover letter like everybody else and told you the story of their life, or would you award it to that single freelancer who gave a specific idea how to build your brand on LinkedIn? A customized cover letter will make your prospect feel special. When you envision your role in any given project and put some thought in it, you can share an idea when customizing your cover letter. This will help you win over your prospective client because even though you were not hired yet, you took initiative. Clients appreciate such behavior in freelancers. Even if you don’t share an idea, you can still shine by asking relevant questions, or by requesting additional information to better understand the project specifics and requirements. To continue the previous example with the client who is looking for a social media marketer to assist with LinkedIn marketing – most freelancers would just list a load of links of FB pages, twitter handles, YouTube channels and LinkedIn profiles they have helped market. On rare occasions, there will be a freelance professional who’ll suggest a way to improve the company’s presence and build a strong brand on LinkedIn. If the information in the job post is not enough, he or she will ask about the company’s plans – is their project focused on a LinkedIn page? Will they use employees’ LI profiles as part of the marketing efforts? What about LI groups – will a dedicated person build relationships on the network through group interactions? How will they measure the impact of the LI activities on the business bottom line? Will the company give the freelancer a profile of the target audience? How many market segments are to be reached through LI? And so on and so forth. Rarely anyone gives an idea or asks questions in their cover letters so if you do any of these, you will certainly get noticed by a prospect, reading your proposal. Furthermore, while customizing your cover letter you will demonstrate how you think and how you approach the specific project. Through your ideas or questions you will show your prospective client that he or she can rely on you to complete the project on time, with quality and within budget. You can show personal touch and work ethics in your customized cover letter. Clients choose people to work with, not robots to blindly follow orders. The more your prospect likes you, the better your chances to land the project. Recycled cover letters either don’t provoke any emotions or make a negative impression of a freelancer who doesn’t bother to read the job post in details. A customized cover letter on the other hand helps you shine with ideas and personal touch. Clients who have experience in working with freelancers and managing virtual teams can tell a great deal about a freelancer by the type of cover letters they send. 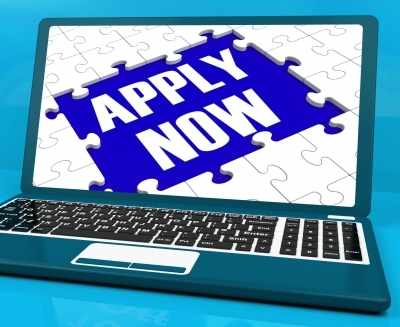 How you approach the application process tells a lot about your work principles and ethics. For example, let’s say the client wants three examples of LI pages you have managed in the past. However, you have signed a non-disclosure agreement (NDA) with all your clients and you cannot share any details whatsoever. What do you do? You can breach the NDA and share the LI pages URL (please do NOT do this! ), or you can tell your prospective client that you would love to discuss strategy and tactics about their business, but you cannot share any URLs, as they request, because of signed NDAs. The latter shows your loyalty to clients and work ethics. The right client will appreciate the honesty and the way you handle the situation. Another example – let’s say a client has listed five questions in their job posts to filter suitable candidates as early as the cover letter. The majority of freelancers will ignore those questions and just paste their recycled cover letter. Select freelancers will take the time to read the questions and address them as part of their proposals. Some will write a proposal, incorporating their answers in the body of their message. Others will completely mirror the client’s job post and will list both the questions and their answers as part of their cover letter. I don’t think there’s a norm for cover letter writing on Upwork and Elance so both approaches would be fine. Which one the client prefers will depend on what type of client you are dealing with and how he or she perceives you though your cover letter. Some may see independence and professionalism in the first approach. Incorporating the answers in your proposal makes for a smooth read. Clients, who work with many freelancers and rely on the contractor to be a self-starter and work independently, might prefer this method. However, listing both the questions and the answers in your cover letter may be perceived as a time-savior by other clients. Most often clients, who are experts in the field of expertise of the freelancer they are looking for, may ask very specific questions and not be interested at all in anything else the freelancer has to say. The purpose of such questions would be to short list competent candidates quickly. When further discussing, the client will see if they match in terms of communication and personality. For those clients, mirroring their approach and listing both questions and answers in you cover letter might be the better approach. Don’t preoccupy with this though. Usually, your working style and communication skills match you with the right clients but only if you are genuine and don’t obsess too much over what the client wants or how he or she would perceive your cover letter. Just put the extra effort to customize your cover letter and that’s all. If you need a refresher how to customize your cover letter, check out this post with some dos and don’ts. And if you need a more methodical guide to building your freelance practice on Upwork and Elance, check out my first book about freelance, now available on Amazon. One of the steps in the book is cover letter writing and includes actionable tips to customize your proposals, good and bad practices, several examples of cover letters, and homework to improve your cover letter writing right away. I always do an Internet search of a prospective client. Most companies have web sites so I can find contact info, or learn exactly what the company does. Once I know what the business does I cut and paste a “customized” proposal. Some info never changes so I just update it once in a while. Then, just fill in the blanks to direct the letter to the client’s needs. You are right about some info never changing. For the benefit of inexperienced fellow freelancers though, it’s worth mentioning that it is just the core of the proposal – like how you start or end your message, the description of your relevant skills and the benefits to the prospective client, etc. But one should never ever just copy, paste and send a proposal. Instead, use it as the basis of your proposal and build on it. Always make your cover letter specific to the specific client – like I am sure you do. That’s a great article Diana! I must admit. I’d never thought about asking questions or suggesting ideas in cover letters. However, now that I know this, I can see how it would definitely help applications to stand out from the pack. Thanks again! Way to go, Craig – I am glad I could help 😀 More power to you and many happy clients!